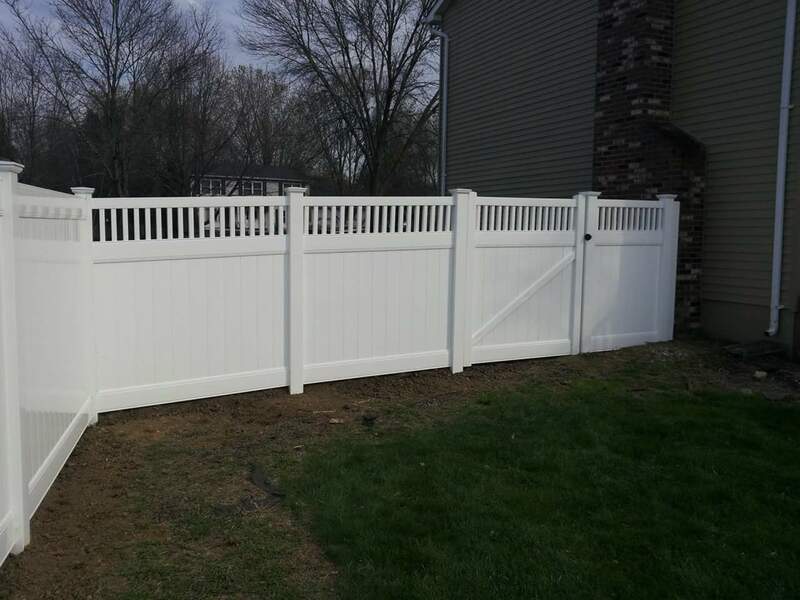 Interested in an free estimate? 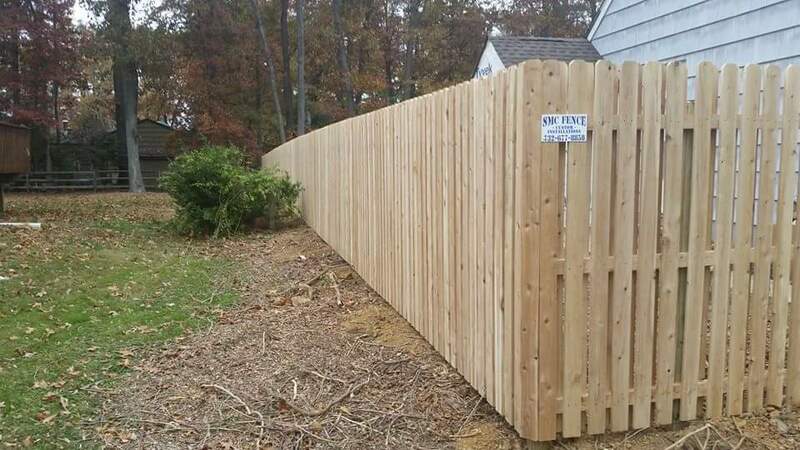 Please fill out this form and we will get in touch with you shortly. 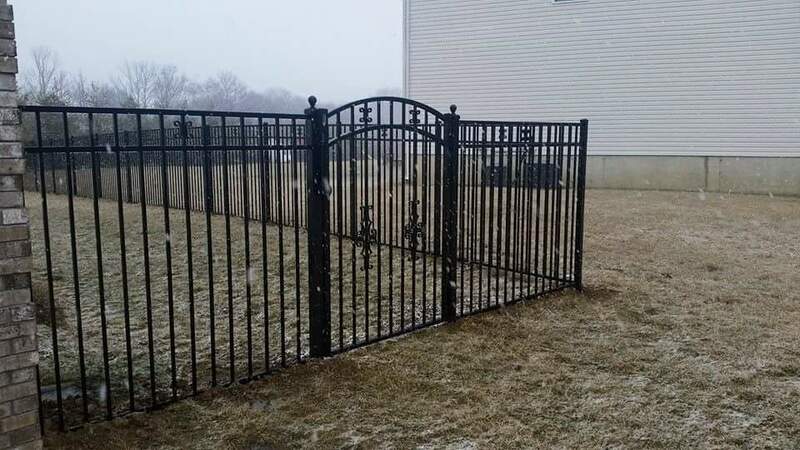 Please provide a convenient time you can be reached. 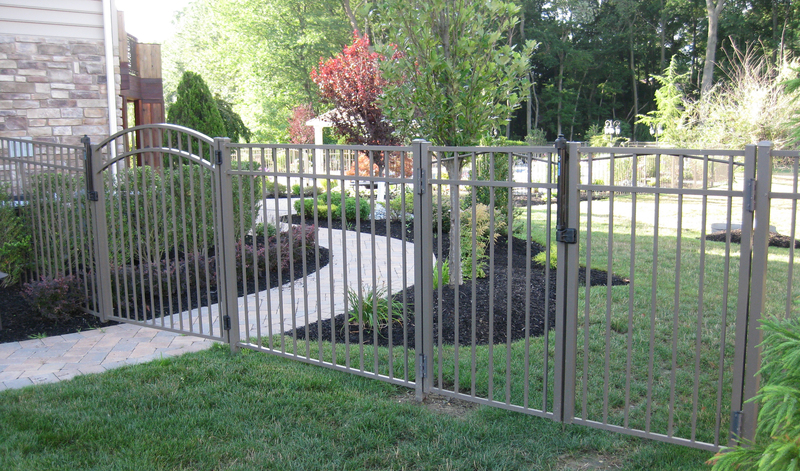 Feel secure knowing that your family and pets are protected by surrounding your property, pool and unsafe areas. 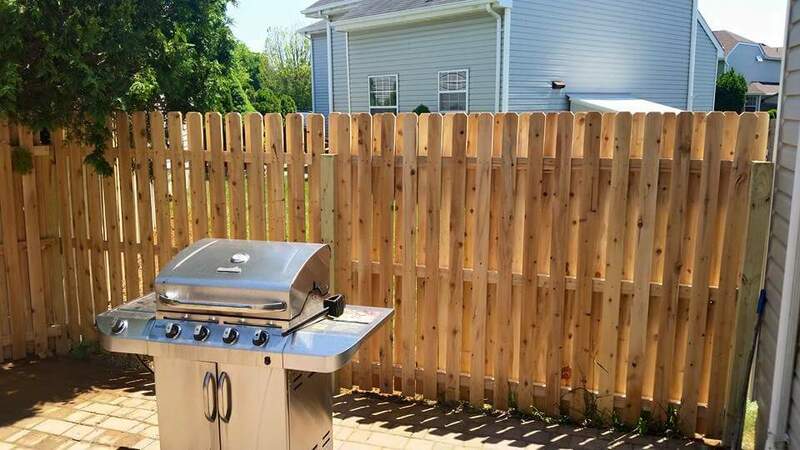 Nosey neighbors? 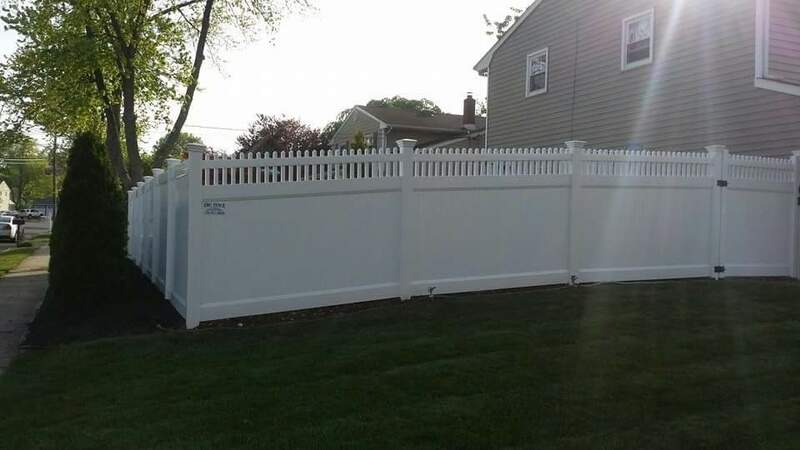 The right fence can protect you from prying eyes. 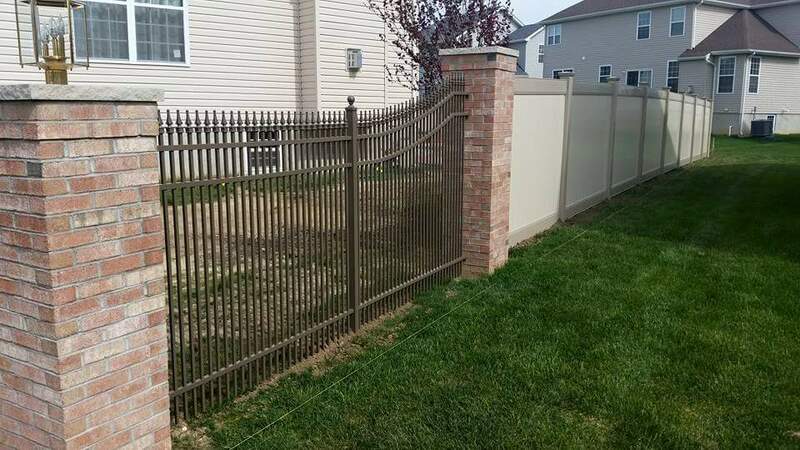 Built to last, all fence installations come with warranty. 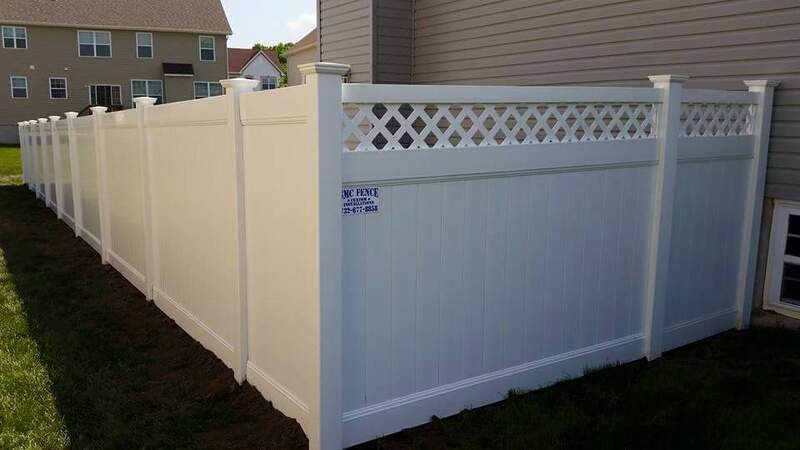 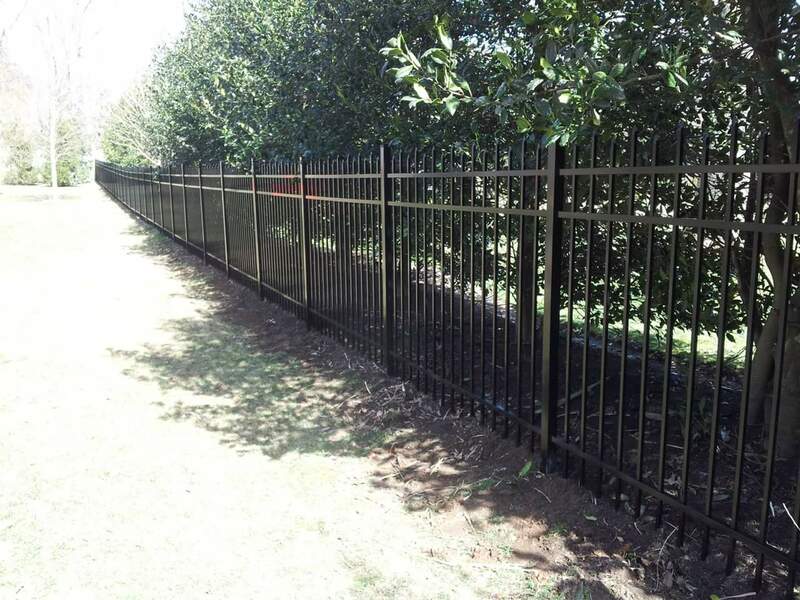 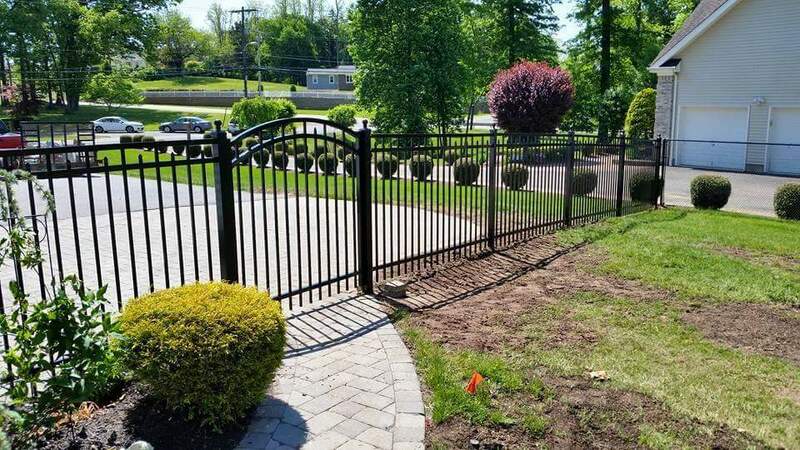 Should there be a material defect, SMC Fence will take care of warranties with manufacturers. 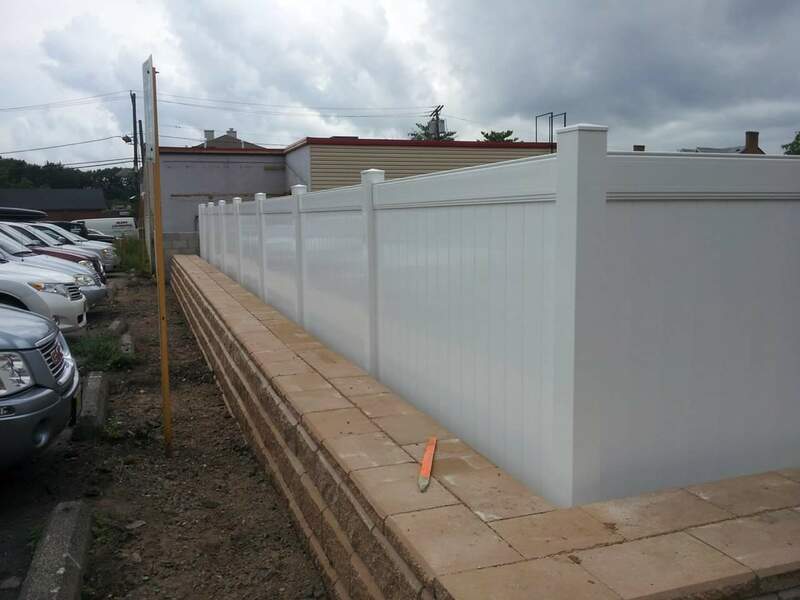 We take pride in our work and you will too. 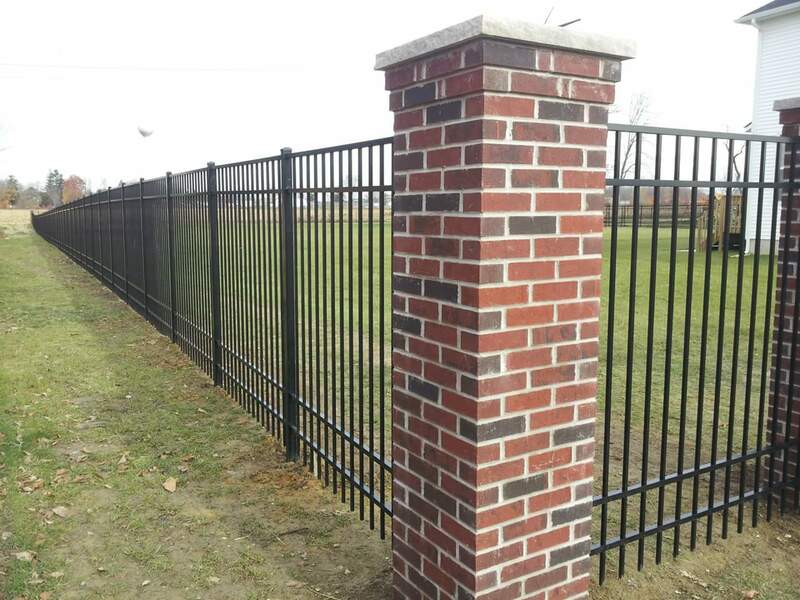 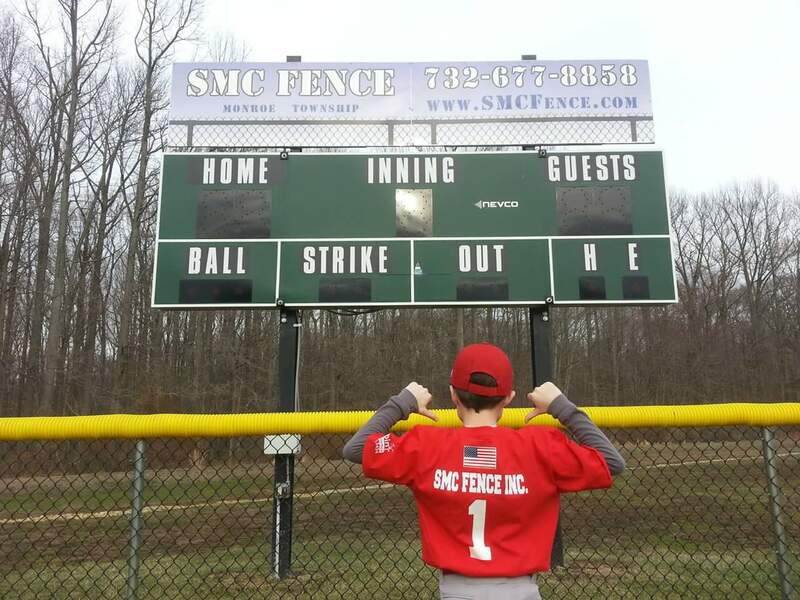 For the Monroe Township Baseball Association, a galvanized aluminum chainlink fence with 3-inch schedule 40 pipes. 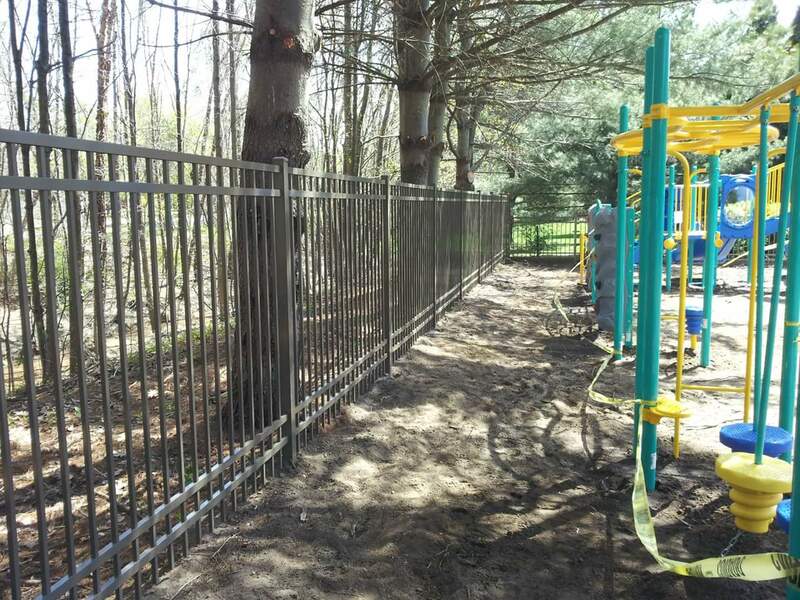 Keeps family, pets, and neighbors safe with a 4-foot-high, vinyl-coated chainlink BOCA-standard fencing system. 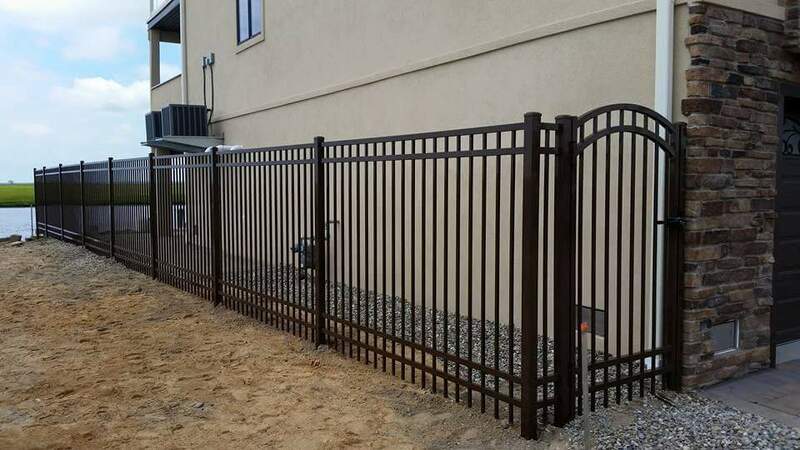 With a clean-line install, this 6-foot-high solid-wide rail fencing demonstrates SMC Fence's impeccable attention to detail. 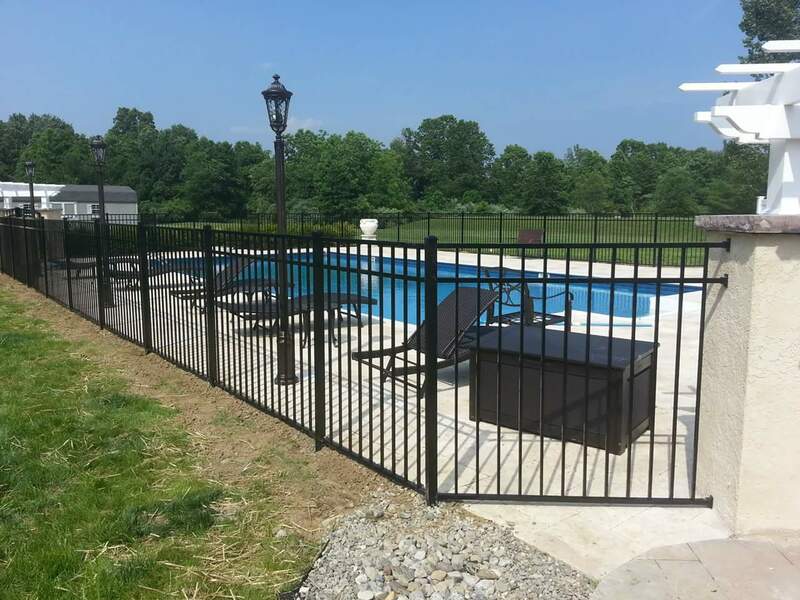 A beautiful, clean-line installation of 54-inch, pool-code bronze aluminum by Vangaurd™ and features MagnaLatch® lock on a 5-foot-wide arched accent gate. 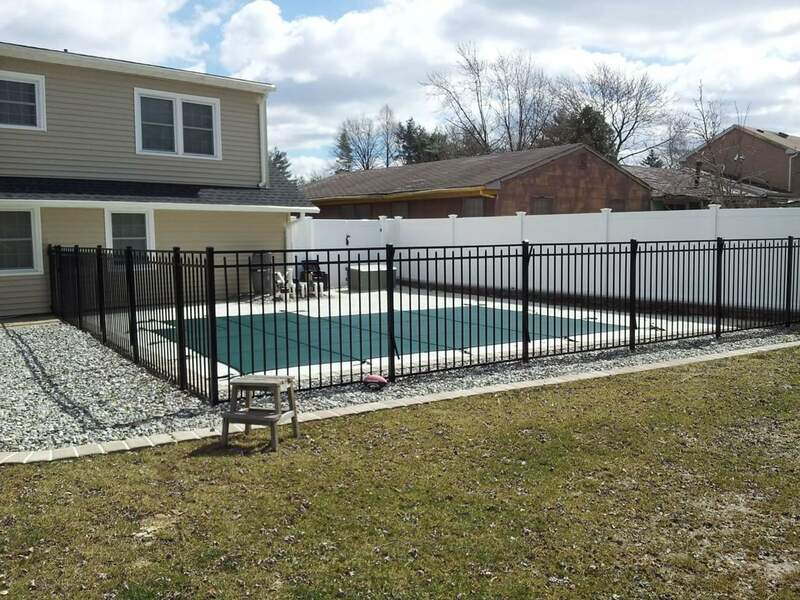 For maintenance and landscaper access, this 54-inch-high Vangaurd™ pool enclosure includes a double-wide gate with MagnaLatch® lock. 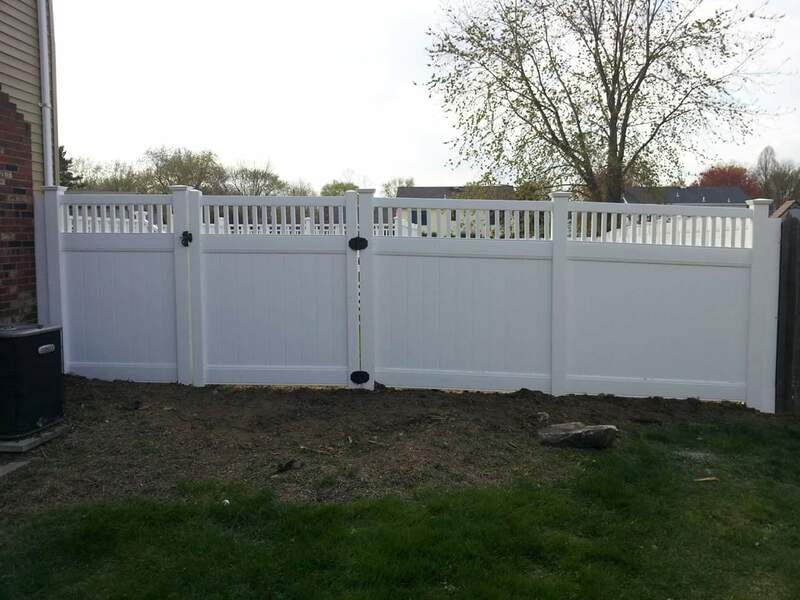 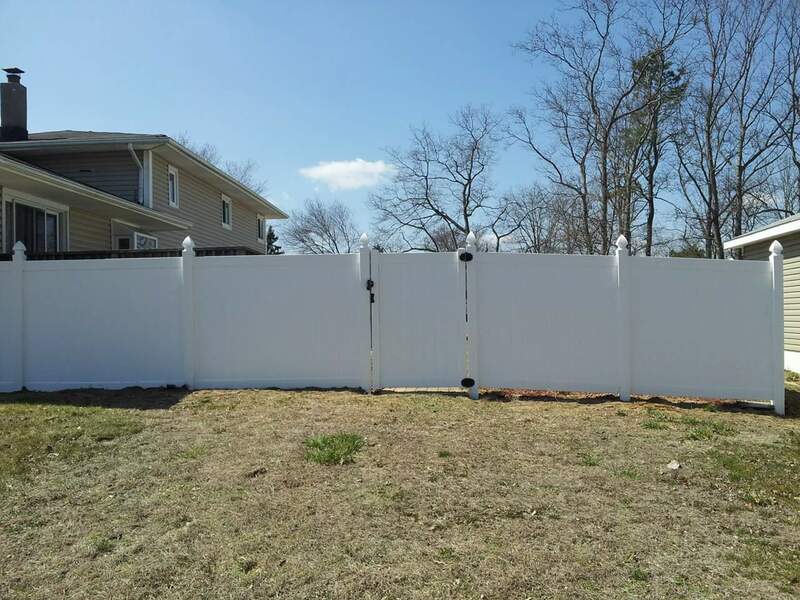 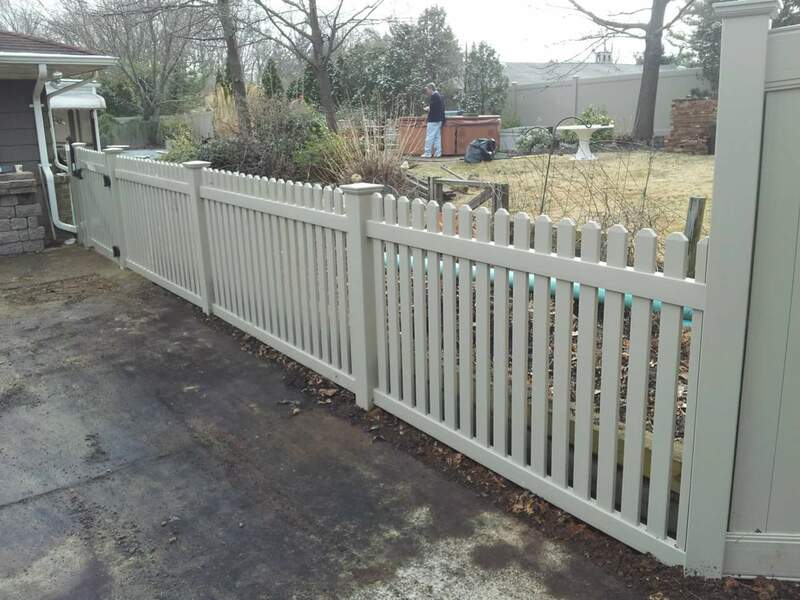 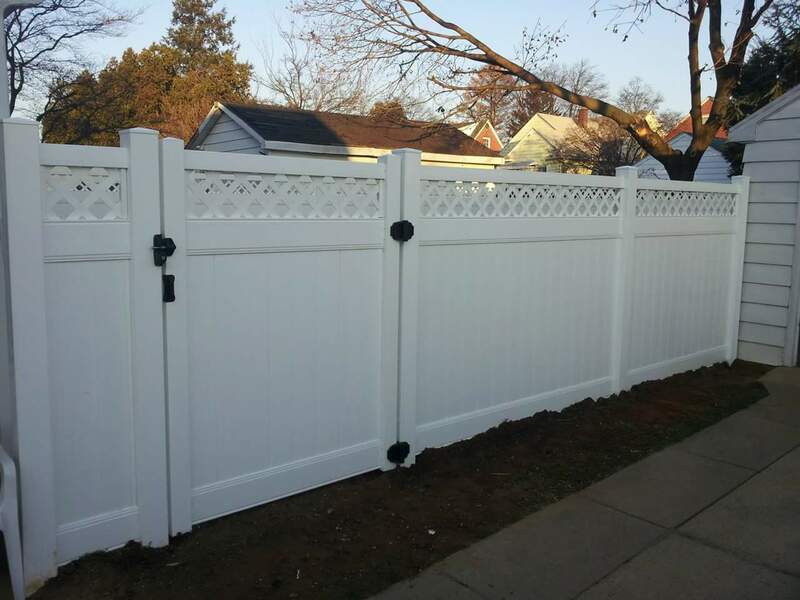 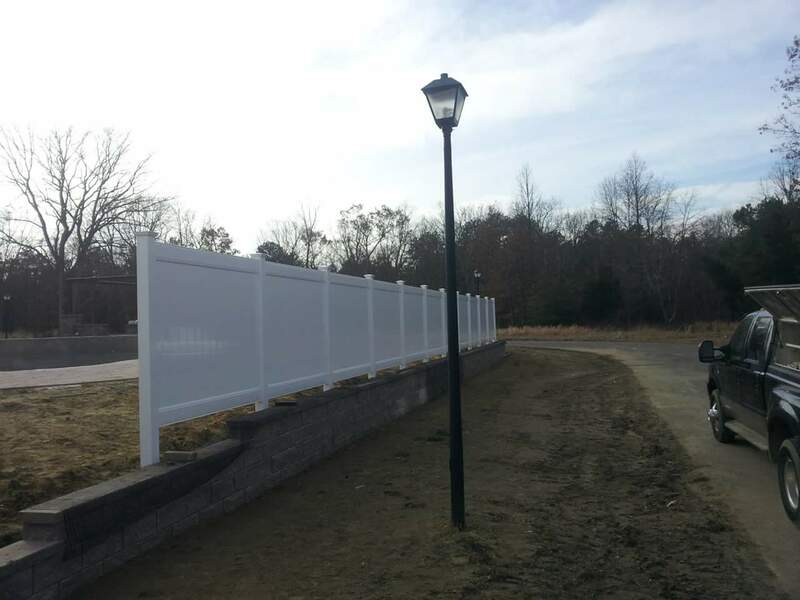 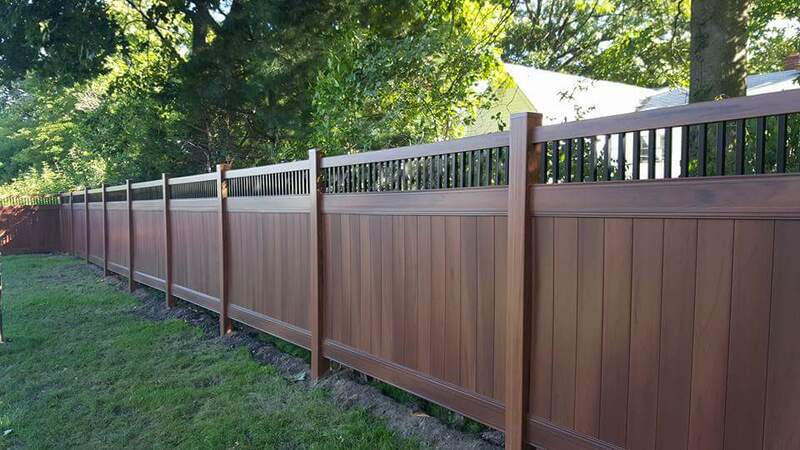 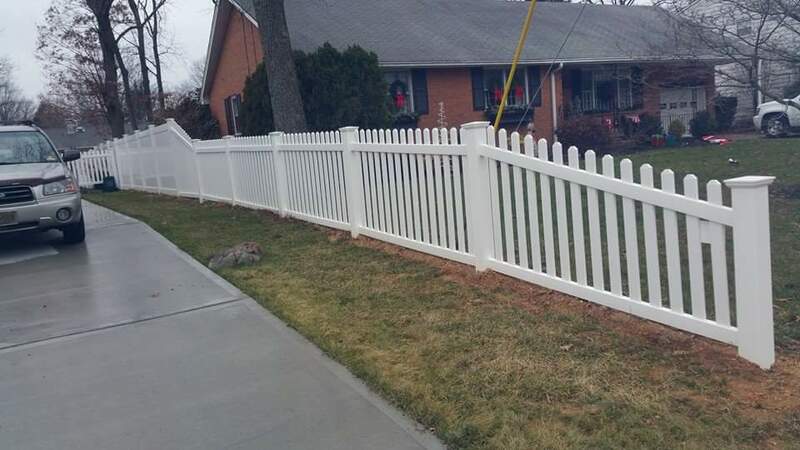 Shared by four neighbors, this 6-foot-high Landmark™ PVC-Vinyl fencing features a Scalloped Spindle-Top Gate and New England Post Caps. 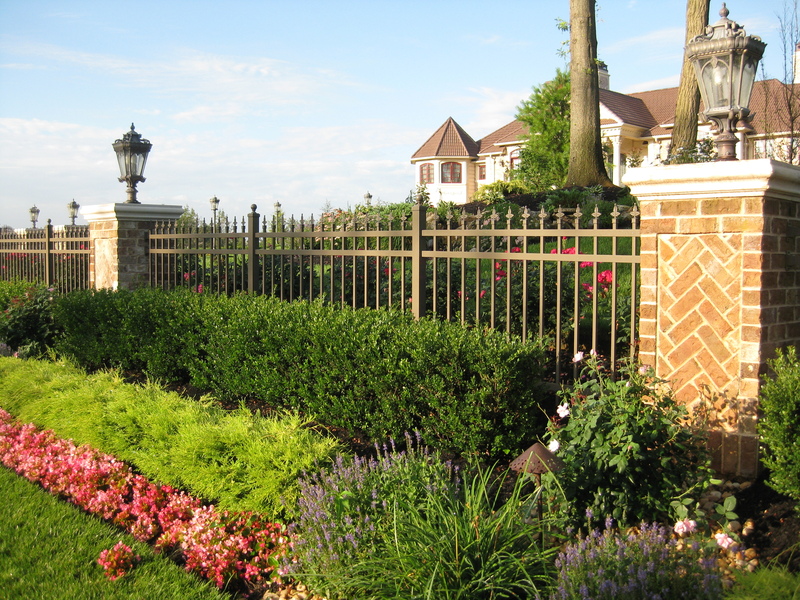 Installed between brick columns, this is a distinctive, 4-foot bronze aluminum Vanguard™ Avant Series fencing including fleur-de-lis finials. 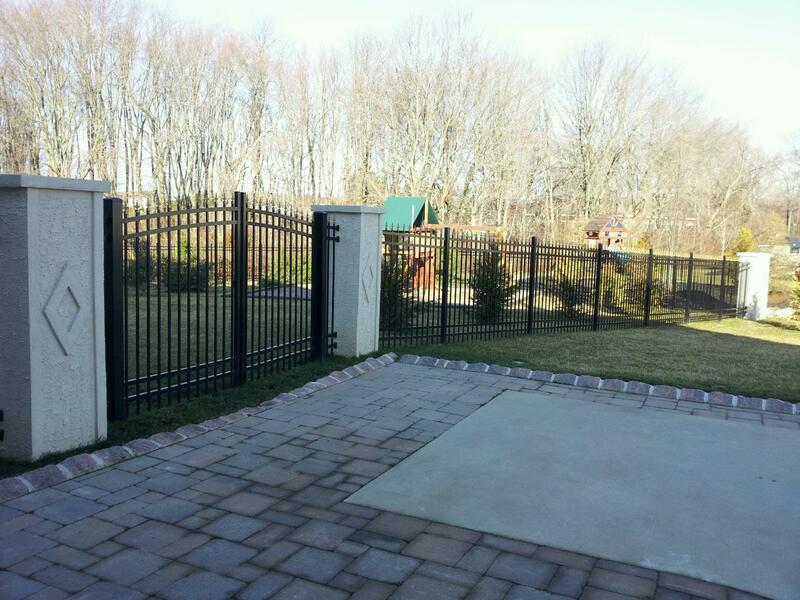 This gorgeous property enclosure uses a Vanguard™ 6-foot black aluminum with gold flour-de-lis finials and includes a 10-foot Rainbow Gate. 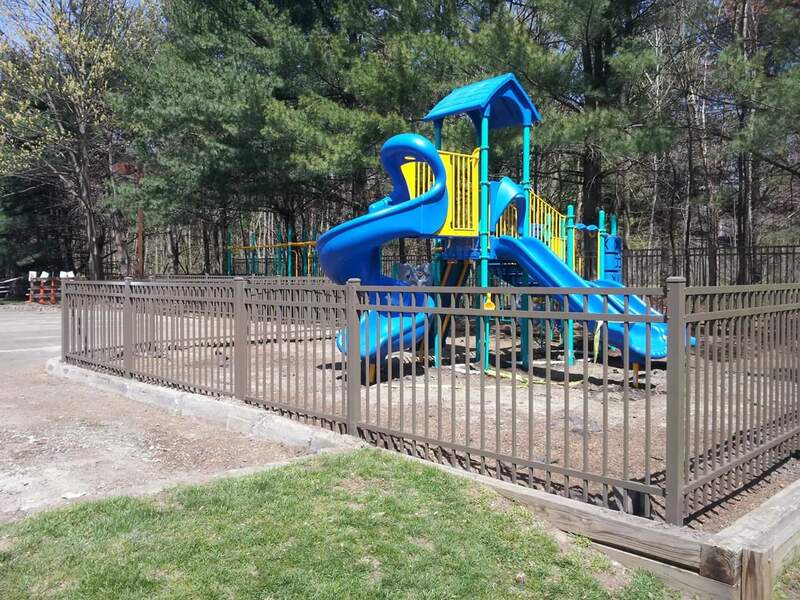 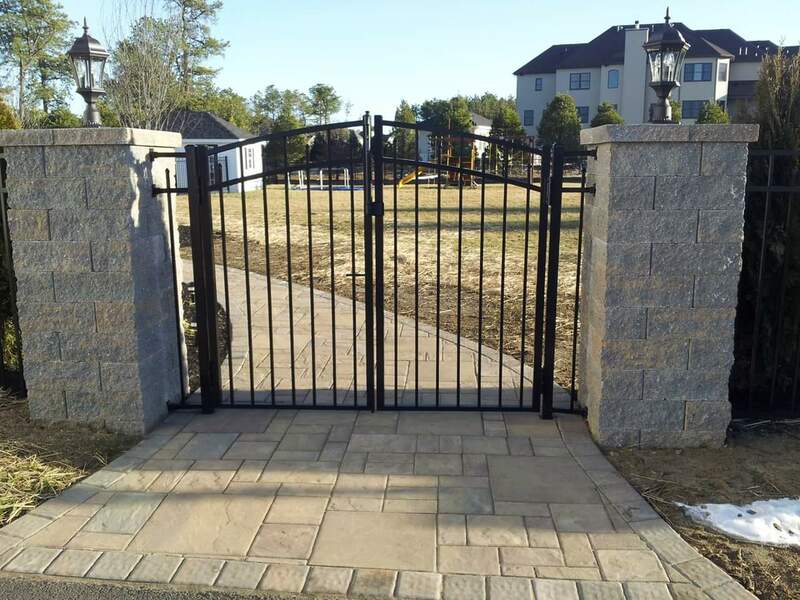 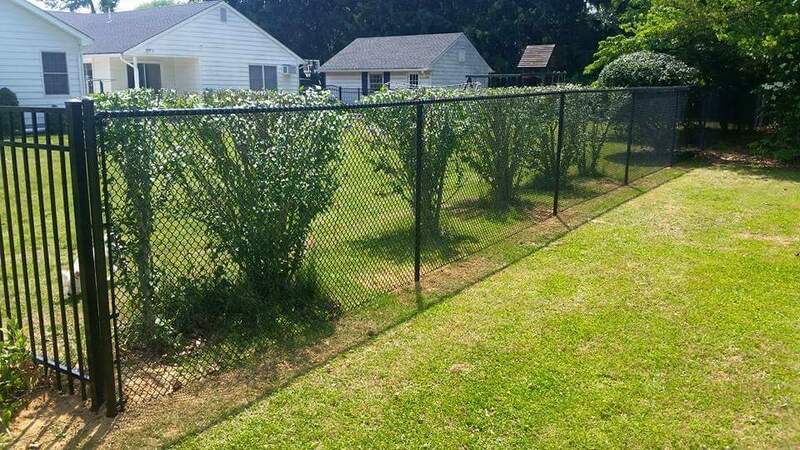 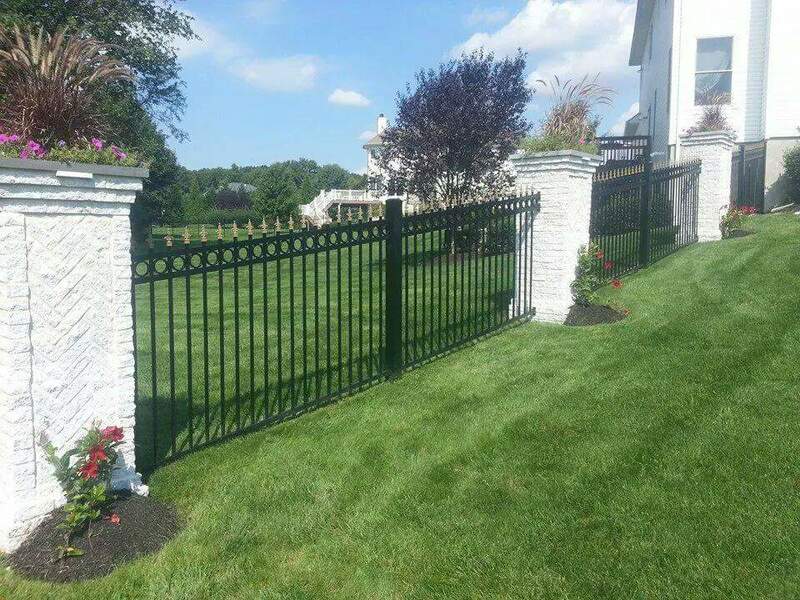 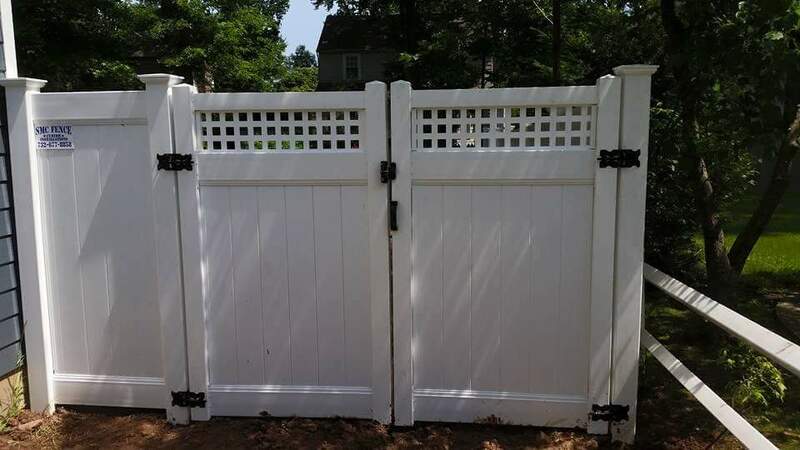 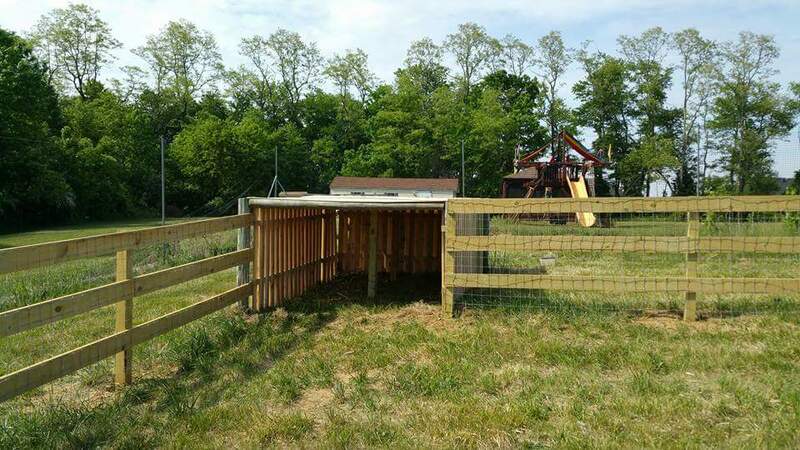 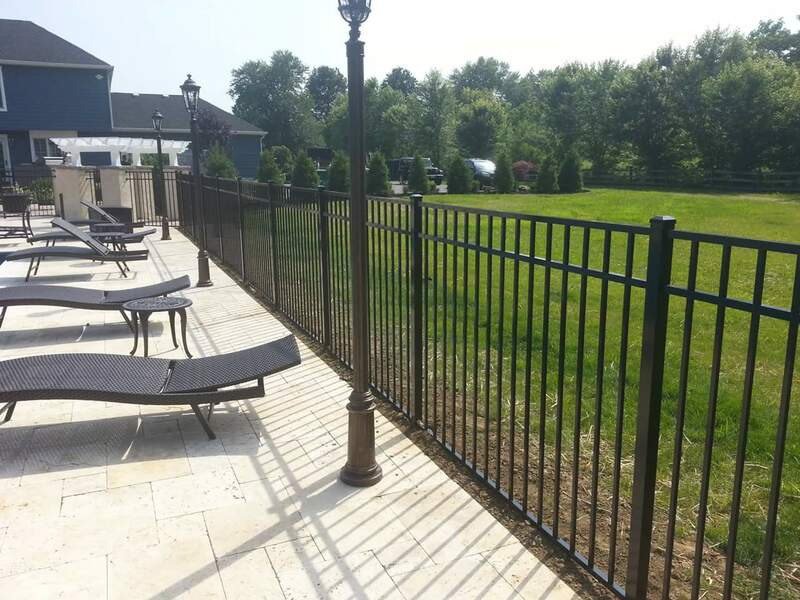 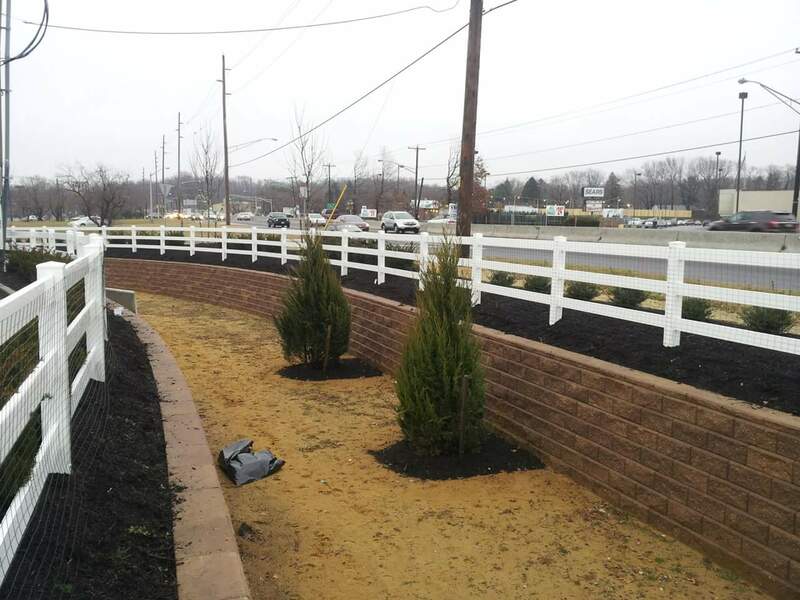 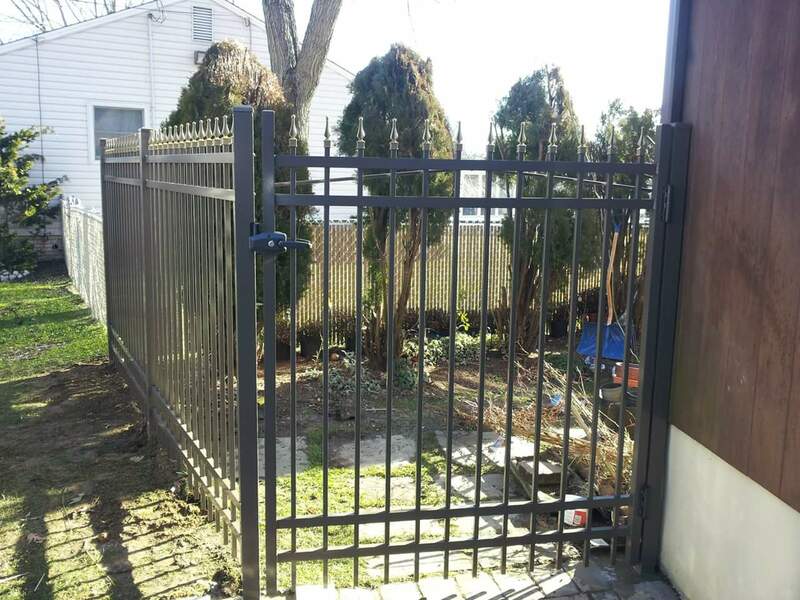 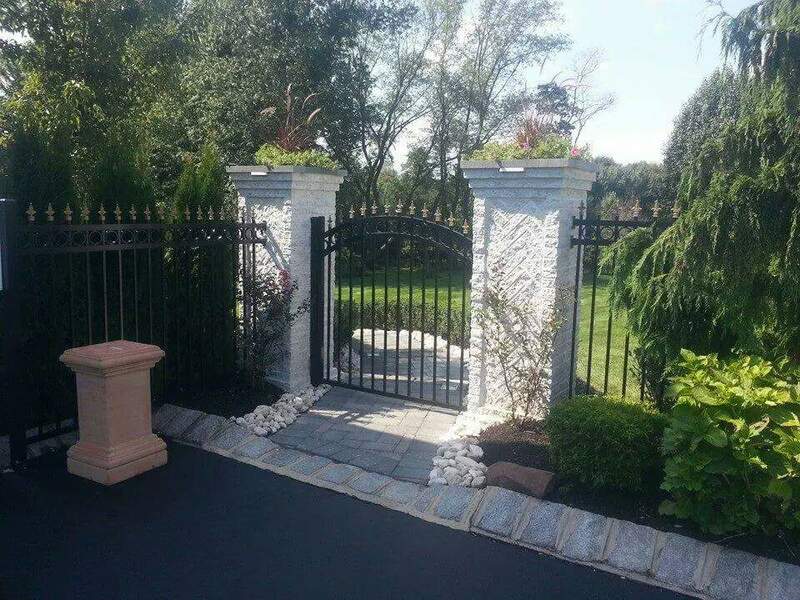 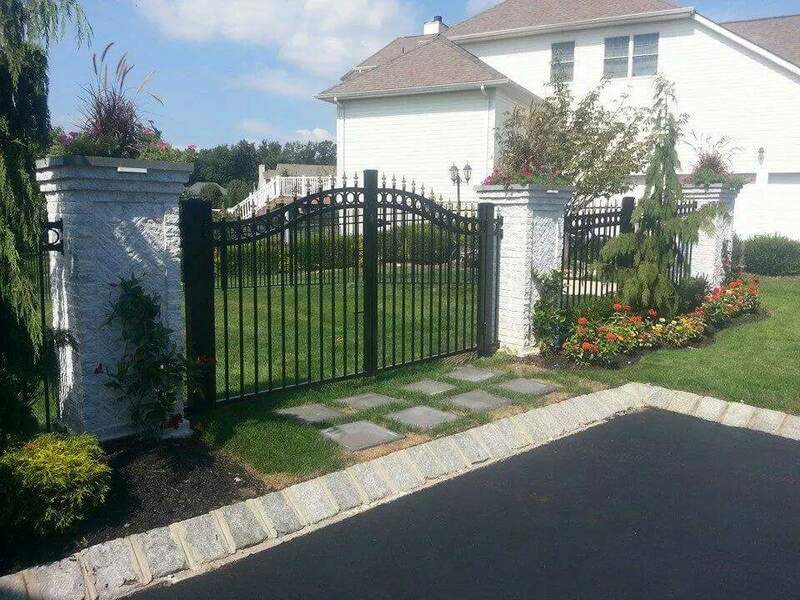 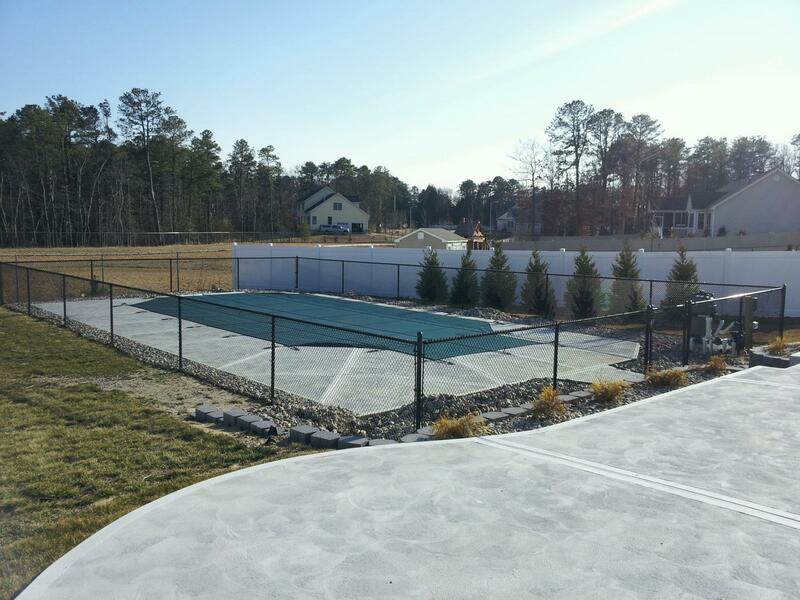 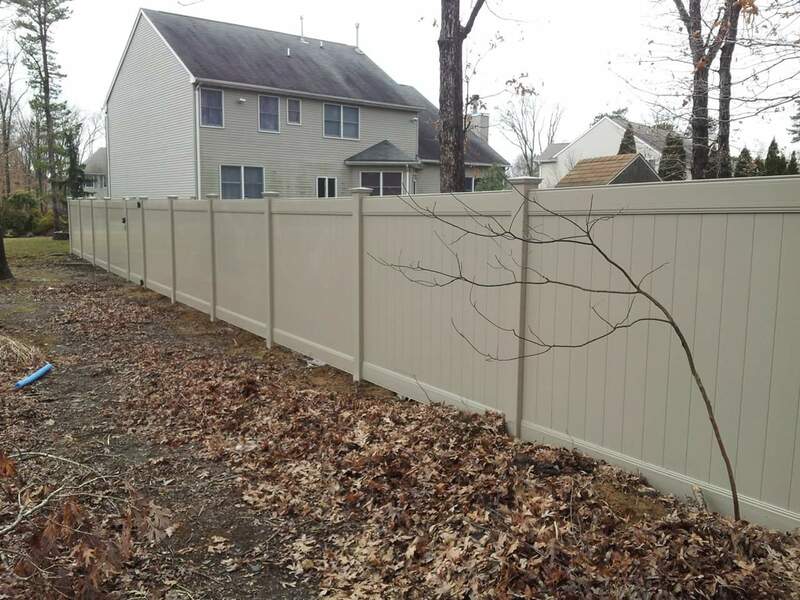 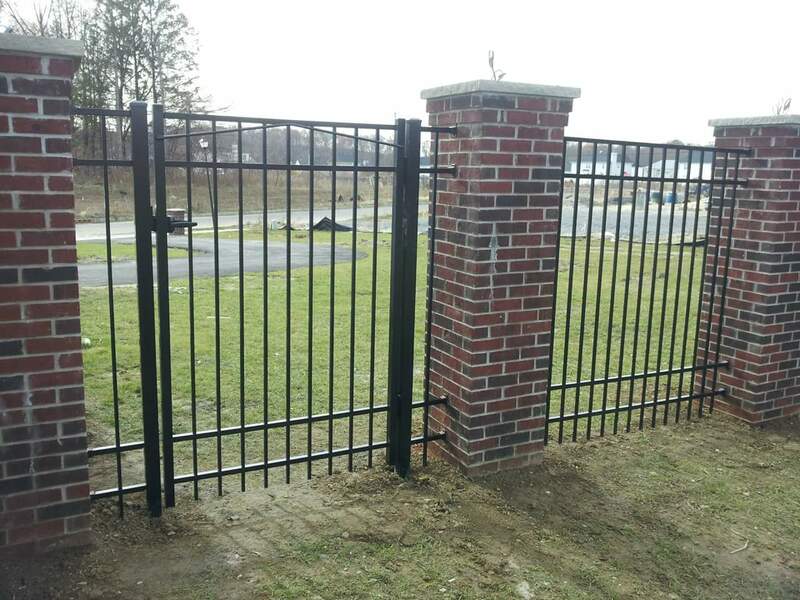 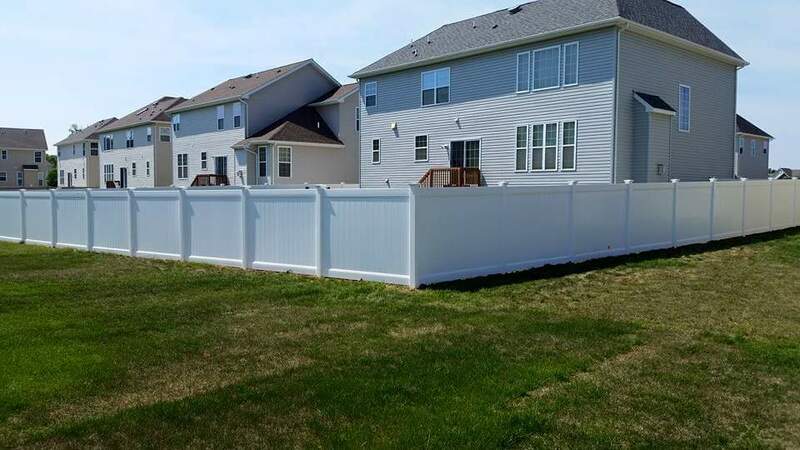 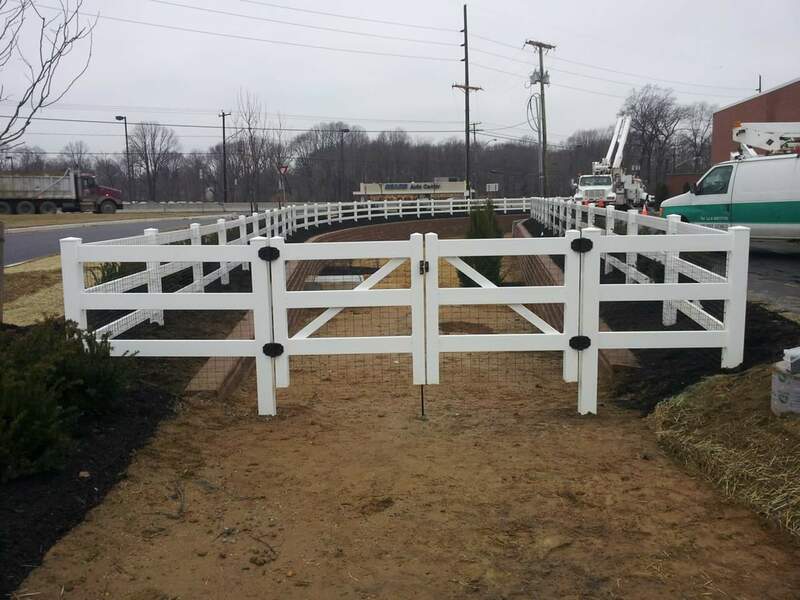 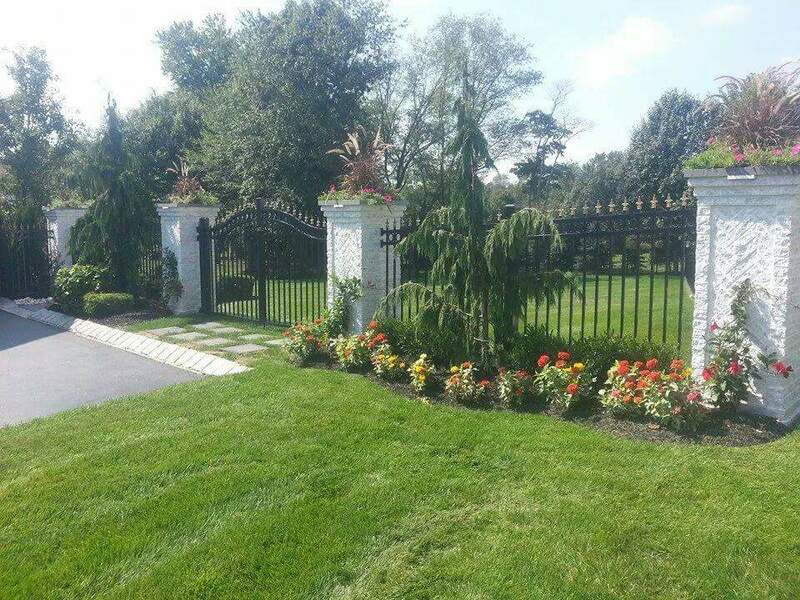 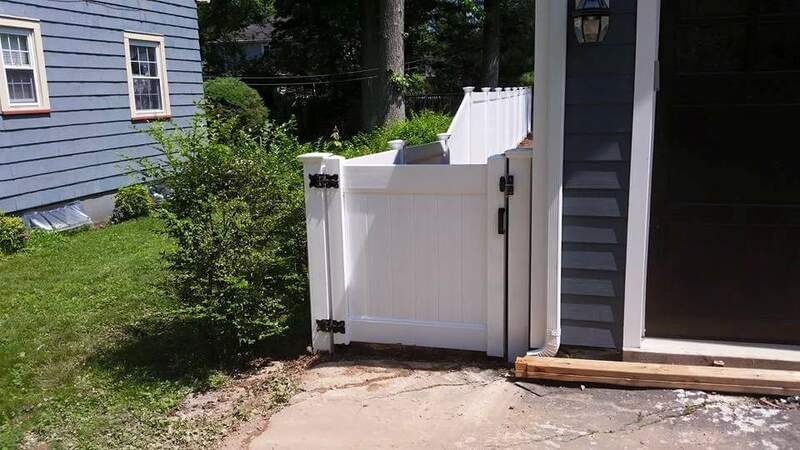 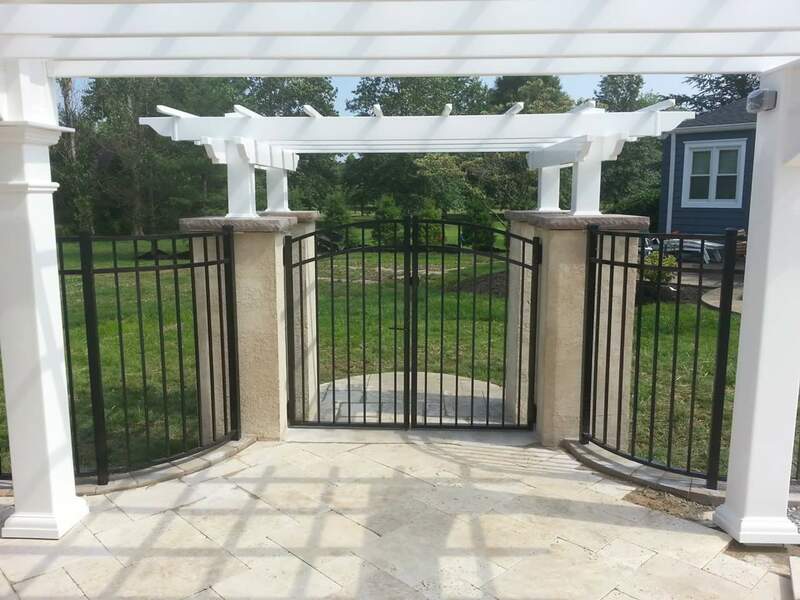 Fencing and pool enclosure installation contractor based in Central New Jersey specializing in custom designs of Aluminum, Chain Link, Horse/Split-Rail, and PVC Vinyl fences and gates.